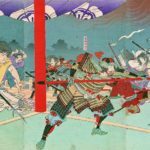 This week, we take a look at the bizarre history of a single text — Senkyou Ibun, or Strange Tidings from Another World — and the two people responsible for creating it: the famous scholar Hirata Atsutane, and a boy named Torakichi who claimed to have lived in Japan’s spirit world. 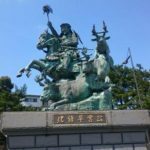 Hansen, Wilburn N. When Tengu Talk: Hirata Atsutane’s Ethnography of the Other World. 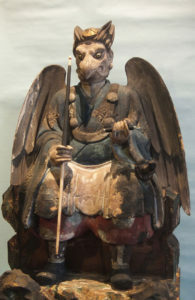 A “crow tengu” statue. 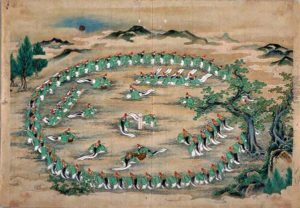 Depictions of tengu are not consistent (other than having some kind of wings). 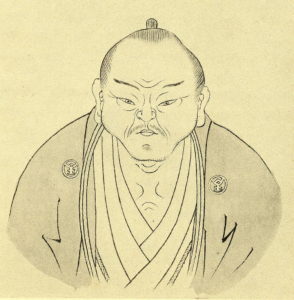 Atsutane as drawn by one of his own pupils. 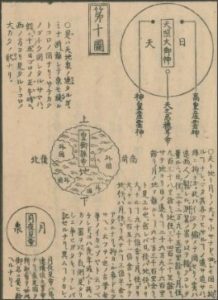 Text and diagrams from one of Atsutane’s earlier works, Tama no Mihashira (True Pillars of the Spirit), published 1811. 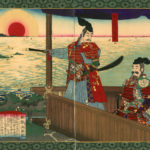 By 1820, Atsutane was a respected scholar with a large volume of published work. Senkyou Ibun is not only text; Atsutane hired artists to draw some of the things depicted in it. 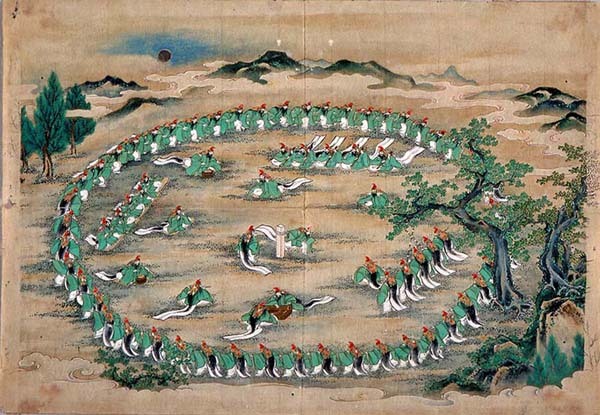 This is the Shichishoumai, the seven lives dance, being performed by the Tengu.